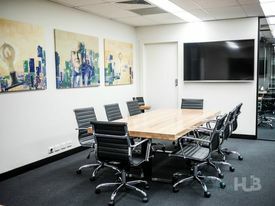 Creative co-working hub |.. Price: $2117pw | 20 Person Works..
Trendy location | Ideal w.. Price: $261pw | 3 Person Workspa..
.. Price: $2117pw | 20 Person Works.. Innovative working enviro.. Price: $725pw | 8 Person Workspa.. 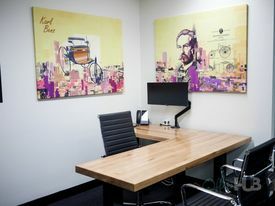 Economical workspace | Br.. Price: $360pw | 4 Person Workspa.. Impressive location | Mod.. Price: $414pw | 5 Person Workspa..